Ready to use deep penetrating “mayonnaise” type paste for the control and prevention of attack by wood boring insects and wood rotting fungi. 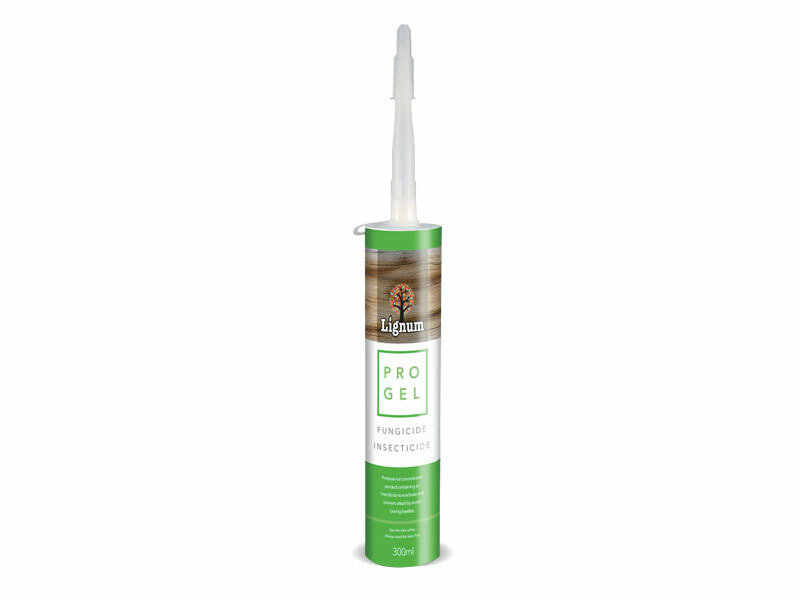 The active ingredients in the gel are highly effective against a wide range of wood boring insects. 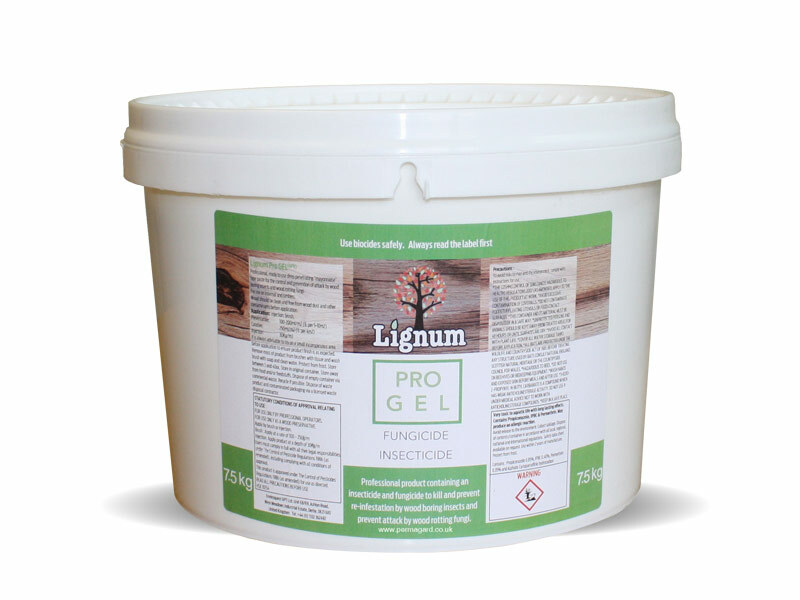 The fungicide it contains has excellent efficacy against fungal decay. IPBC is added to protect against a range of wood staining fungi.